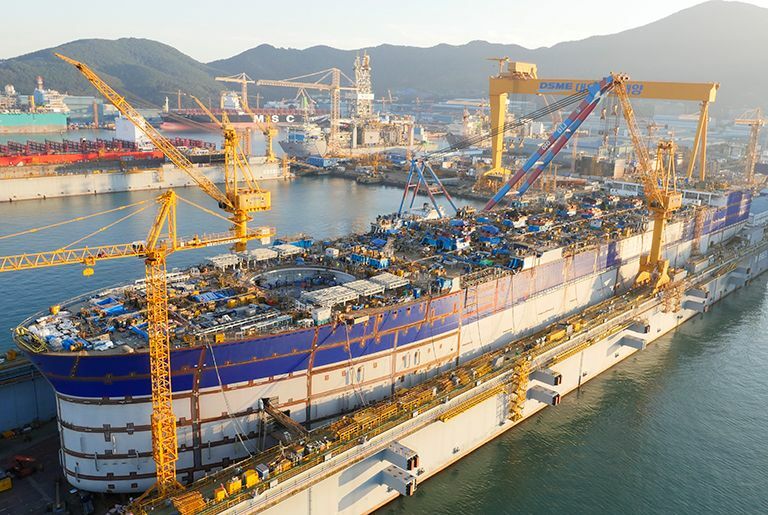 The woes continue to mount at troubled South Korean shipbuilding giant Daewoo Shipbuilding & Marine Engineering (DSME) with a tax probe following hot on the heels of a massive accounting fraud fracas. Seoul dispatched a tax investigation team to raid DSME offices yesterday. The yard faces tax evasion charges linked to its accounting fraud scandal from 2013 and 2014 when DSME claimed it was in profit, when in fact it was massively in the red, a fraud that has already resulted in a number of jailings.